Curious about what the term “organic” really means? You’re not alone. 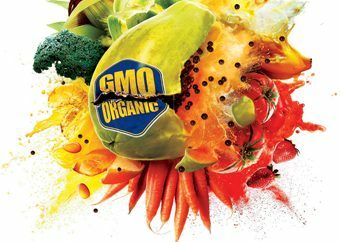 As organic foods become increasingly prevalent on grocery store shelves and restaurant menus, many want to learn more about how farmers grow these products, but sometimes it’s hard to sift through the myths and misinformation and uncover the truth. 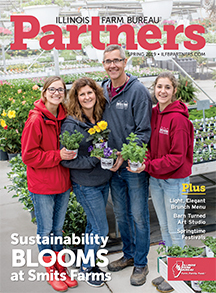 Fortunately for you, we’ve done the hard work, answering five common questions about organic foods and growing practices as well as organic certification processes. Read on for our answers and prepare to expand your knowledge base. Chances are, you’re going to learn something new. 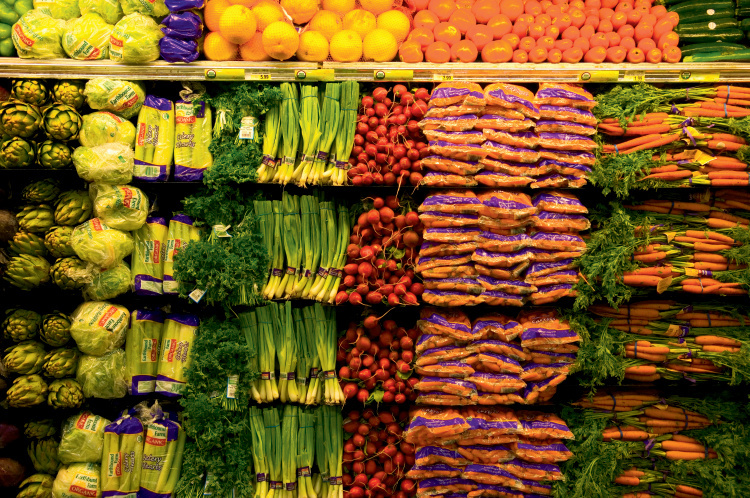 Why are organic foods often more expensive than conventionally grown products? Organic farmers often experience more crop loss than conventional farmers, resulting in a smaller harvest, and their pesticides and seeds typically cost more than those conventional farmers can use. Organic farmers with livestock may also experience more animal loss than that of conventional farmers; for example, an organic poultry operation must allow year-round access to the outdoors, which increases the risk of exposure to predators and weather-related injuries and/or deaths. 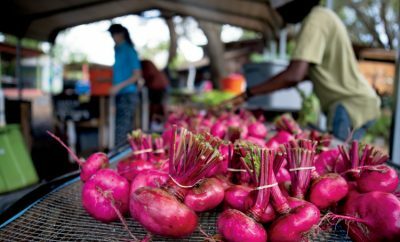 In addition, farmers in the three-year transitional period to become certified organic often experience financial losses, and they may try to recoup those losses once they receive their certification. 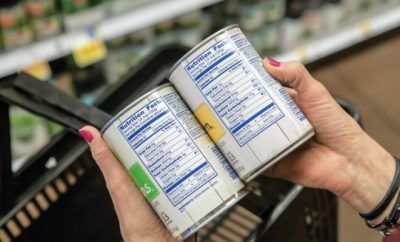 Raghela Scavuzzo, local foods program manager for Illinois Farm Bureau, also points out there’s an increased market demand for organic products – pair that with a limited supply, and you’re looking at a higher price. 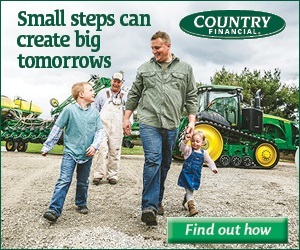 ← Previous Story How Does Technology Impact Your Farm Planning Efforts and Improve the Bottom Line?